Counting hearts coloring page. 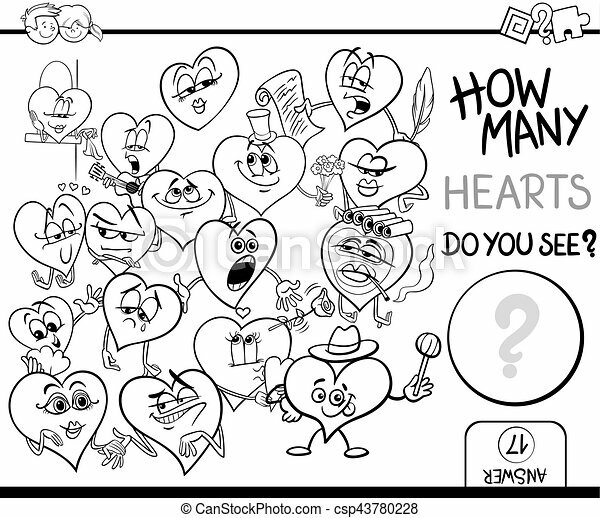 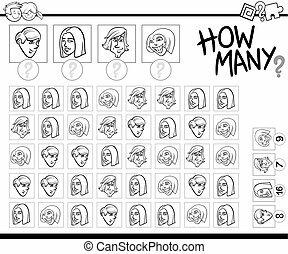 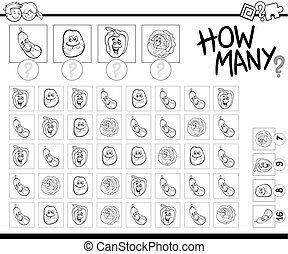 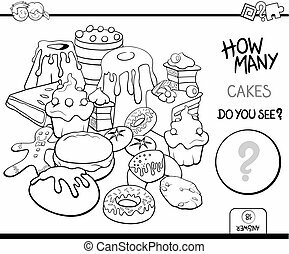 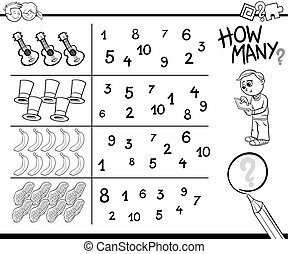 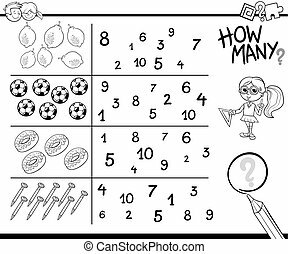 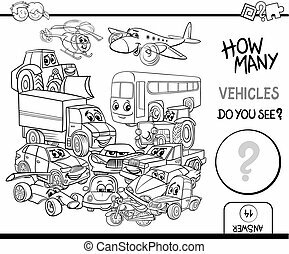 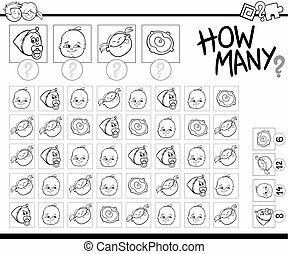 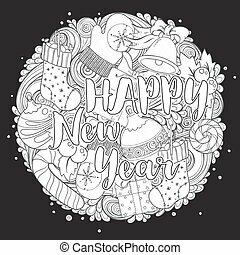 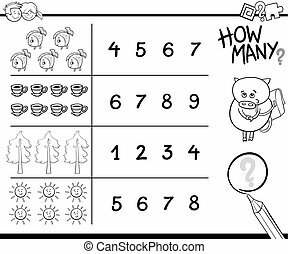 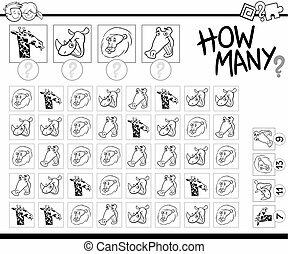 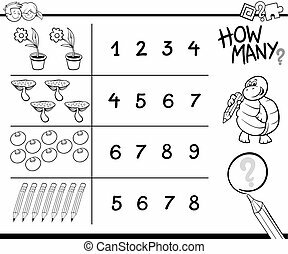 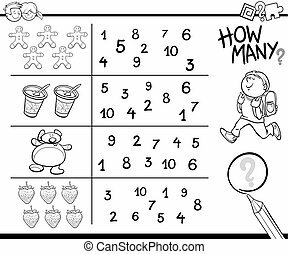 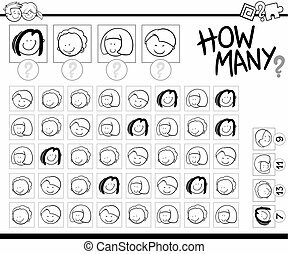 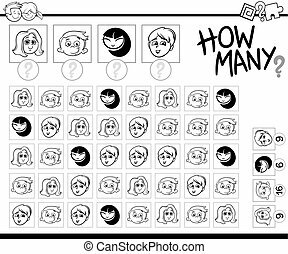 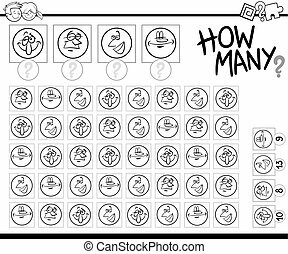 Black and white cartoon illustration of educational counting activity for children with hearts in love valentines day characters coloring page. 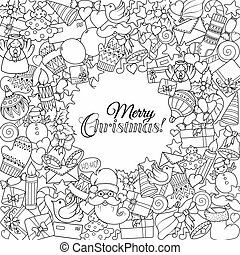 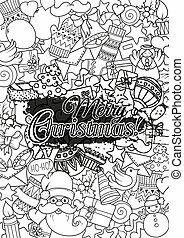 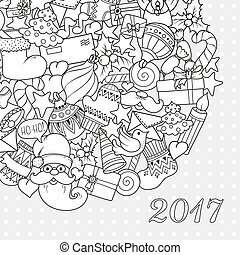 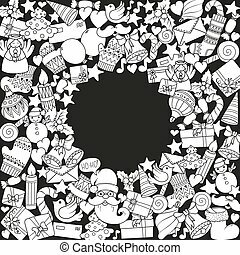 Merry christmas set of xmas monochrome pattern and text templates. 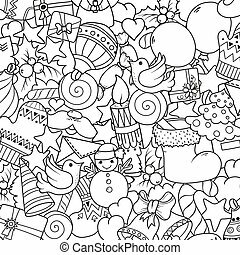 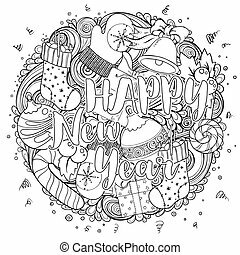 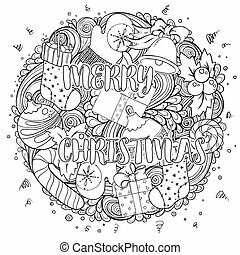 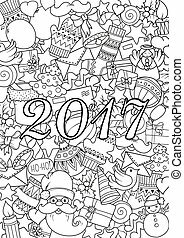 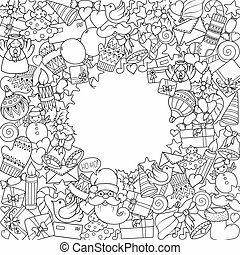 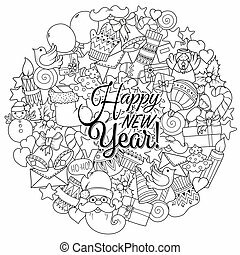 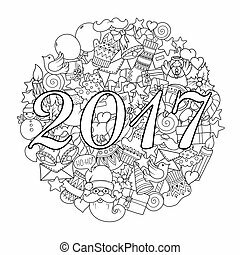 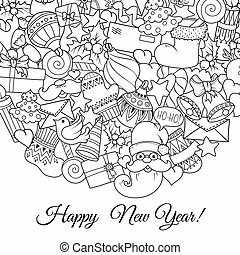 Ideal for holiday greeting cards, print, coloring book page or wrapping paper. 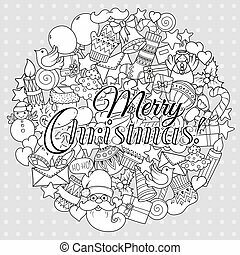 Merry christmas set of xmas monochrome pattern and text templates. 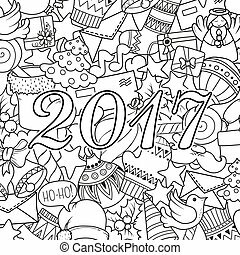 Idea for holiday greeting cards, print, coloring book page or wrapping paper.